Fallout New Vegas DLC – Who is that Burned Man? Bethesda dropped some info into our laps this afternoon that we’re really excited to share with you all. Honest Hearts promises to tell the story of tribal war brewing in Utah’s Zion National park. 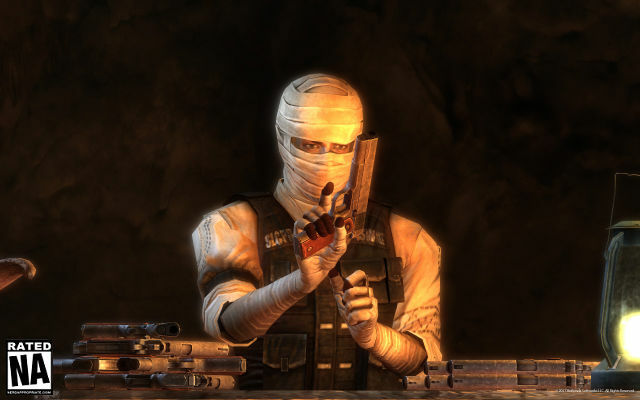 One character I was totally convinced was going to show up at the end of New Vegas was Caesar’s right hand man, Joshua Ghaham, AKA “The Burned Man”. We’ll I’m happy to say that this mysterious character makes his violent return in Honest Hearts, where your decisions will determine the fate of Zion. The Burned Man was an almost mythical character in the New Vegas universe, and I can’t wait to see him return for some divine retribution. 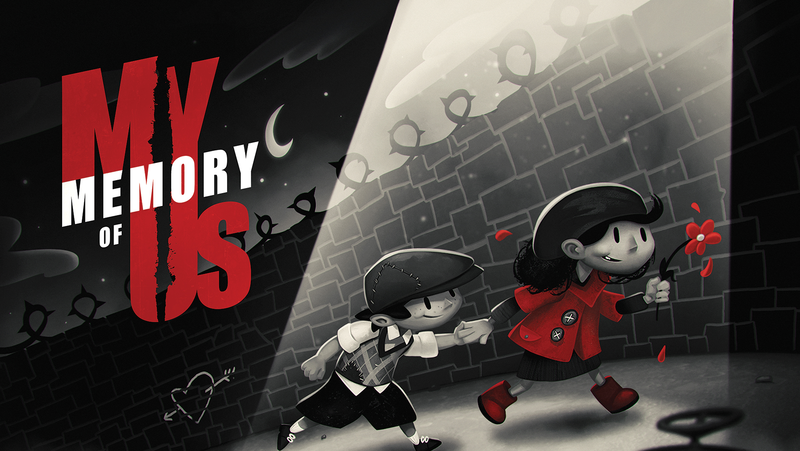 Honest Hearts will be available via Xbox LIVE and Steam on Tuesday, May 17th and on the earliest date possible via PlayStationNetwork. 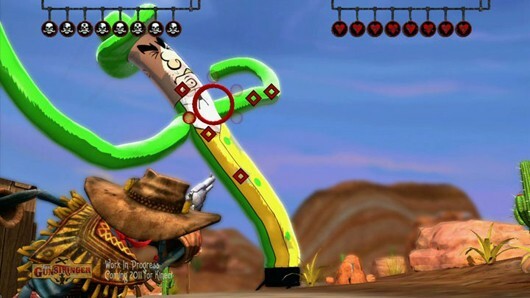 Hands-on impressions of two of the latest Kinect-enabled demos. It’s time… to face… the hole. Loved this game, but I am really over the buggy engine. The game has since been patched to remove almost all of the bugs. The engine however is still the old clunker we’ve grown to tolerate. Brink: On the “brink” of tomorrow’s release.. new official trailer!